We use a certified domain escrow service to complete domain purchases so you can be assured a safe transaction. 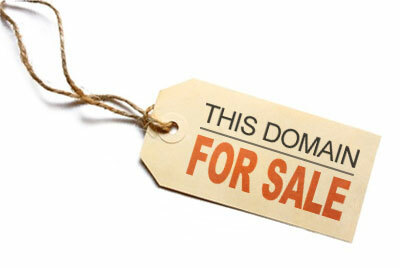 Contact us directly by sending an email to domains@internetmediacompany.com or by filling out the form below. You can also contact us by phone at 877-968-7182.